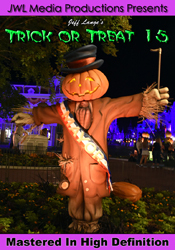 Just a quick update today with some exclusive new video from site partner MouseSteps. 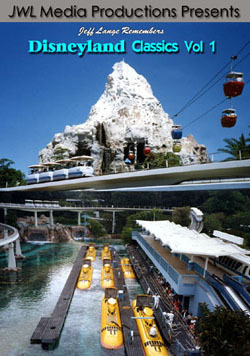 Bonus Video #1: Contemporary Resort Bay Lake Tower from boat! The water was extremely choppy on this day (and it was windy, making the camera hard to hold), but the interesting part of this video is the ferry boat (in an area one wouldn’t usually see it). Bonus Video #2: Stitch’s Supersonic Celebration / Galaxy Theater Demolition! This video shows construction on Stitch’s Supersonic Celebration, as well as a wall being built at the former Galaxy Theater at the Magic Kingdom. 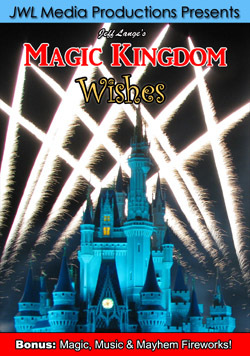 Jeff Lange takes you back in time to experience this first in a series of DVDs featuring vintage parades from Walt Disney World’s Magic Kingdom! 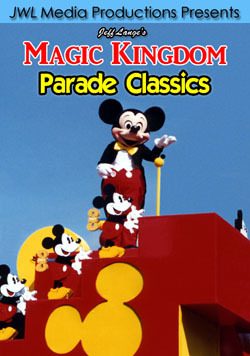 Features the following classic parades: “Surprise Celebration Parade” (1991), “Mickey Mania Parade” (1994), “Remember The Magic Parade” (1996) and “Share A Dream Come True Parade” (2001)! 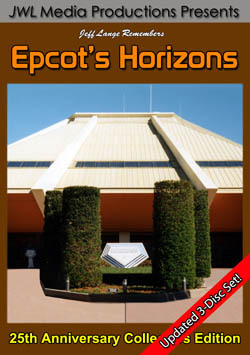 Epcot’s “Horizons” closed forever on January 9th, 1999. 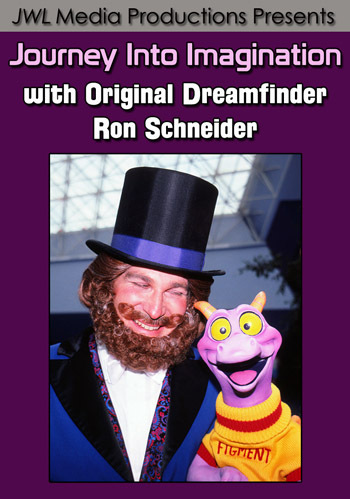 This updated 3-Disc Set pays tribute to the beloved Future World attraction and it’s replacement “Mission Space”!